I love to travel and exploure, capture and create, learn and share. Indonesian. Fan of the Earth. Dying to travel around the world. 20-something, fangirl after all. The view from Hill Top Camp. 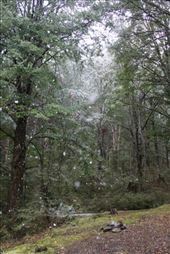 After the Rain... 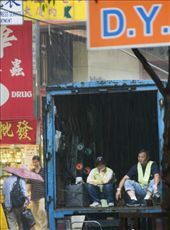 These workers wait for the rain to cease while other city workers and shoppers bustle around them.